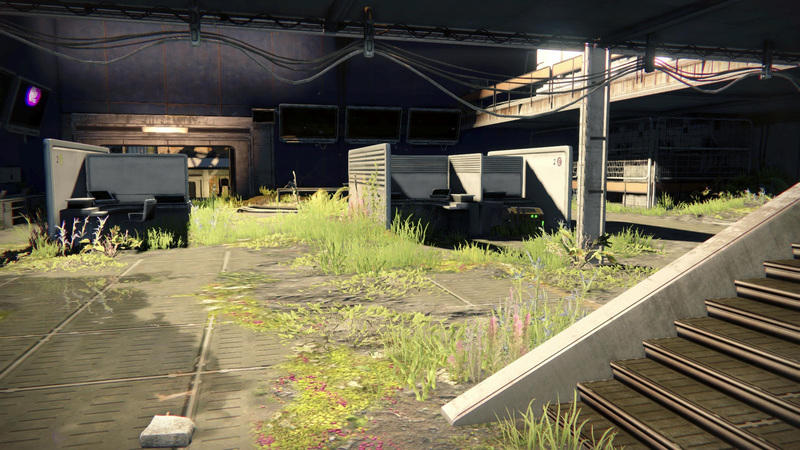 Guide to all 20 Gold Chest Locations in Destiny. 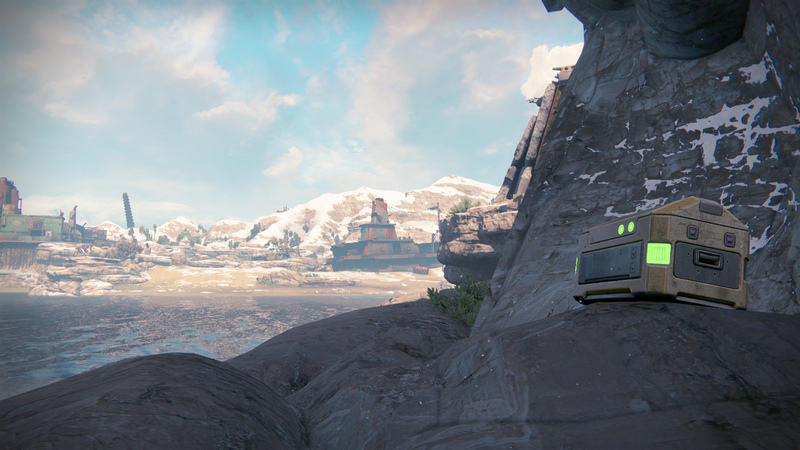 There are 5 Golden Chests hidden on each of the planets in Destiny. Finding these Golden Chests can be a bit tricky, but it’s worth the effort because the Golden Chests are a great resource for new players as they reward weapons, armor, Emblems, Sparrows and materials! There are 5 Golden Chests located on Earth that can be found with relative ease. The Golden Chests on Earth reward you with a pair of Gauntlets, a Rocket Launcher, Chest Armor, a Pulse Rifle, and a Sparrow. The first Golden Chest can be found in The Steppes to the right of Patrol Spawn. 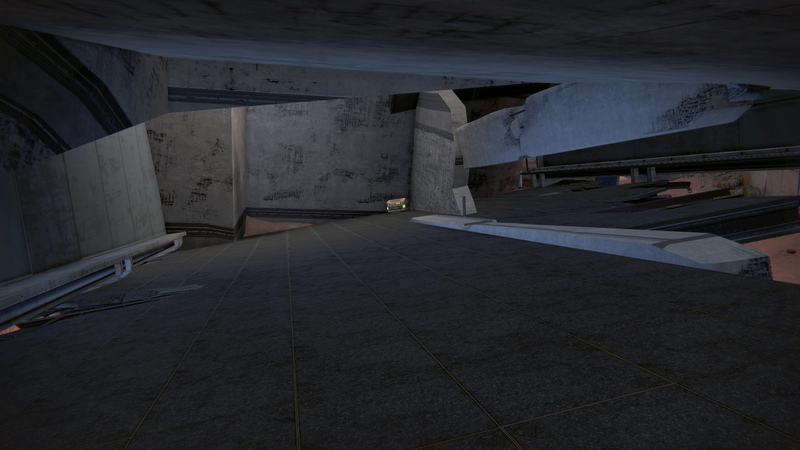 As you spawn, turn right and head toward the stairs that lead into the building. Continue into the building until you come across the Golden Chest on your left on top of a table. 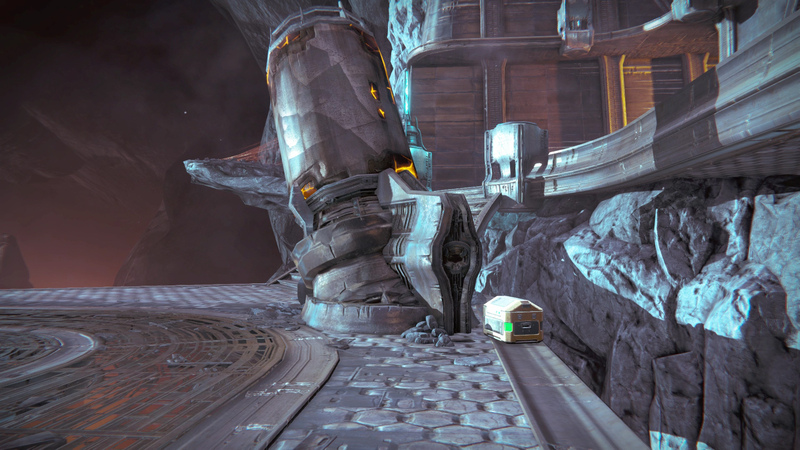 To access this Golden Chest you will need to make your way to the Lunar Complex, which is the building that connects the Mothyards to the Skywatch. The Golden Chest can be found on top of the room where a Wizard is located. Finding this Golden Chest requires you to head into the canyon that connects the Mothyards to the Forgotten Shore. Stick to the left side of the cannon and keep your eyes peeled for a cave up high in the wall. You will need to enter this cave and look behind some rocks to find the Golden Chest. To get this Golden Chest you will need to head to the Forgotten Shore. Starting at Patrol spawn, head left through the Mothyards and then head right into the valley, following the river along until you reach the Forgotten Shore. After reaching the Forgotten Shore, head to the shoreline and find a broken highway attached to the cliff on the left of the area. It’s along this waterfront that you will find the Golden Chest. The final Golden Chest on Earth can be found through the Devils’ Lair Strike. Play through the Strike until you reach the boss, Sepiks Prime. When you reach the boss room, look below the platform on the ground level. The Golden Chest is on the right-hand side of the room. There are 5 Golden Chests located on the Moon. The Golden Chests on the Moon reward you with a Fusion Rifle, the Jade Rabbit Emblem, a Helmet, Class Item, and a piece of Chest Armor. The first Golden Chest on the Moon can be found on the way to the Hellmouth from Patrol spawn. 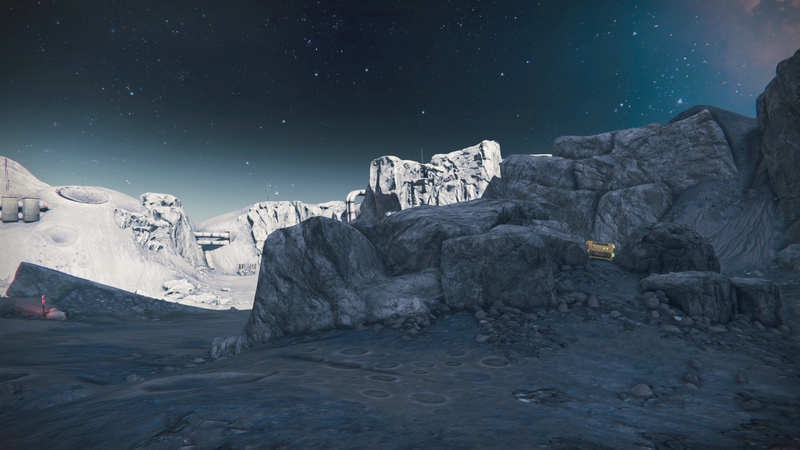 When you land in on the Moon, head to the left and follow the track around until you reach the rocks that form a ramp. Instead of going over the ramp, you need to head to the left to find a vehicle up against a rock, check behind the rock to find the Golden Chest. To get this Golden Chest you will need to head down to the Hall of Wisdom. To reach the Hall of Wisdom, start at the Patrol spawn and move forward and through the building with the broken dome roof. Pass into the Hive fortress and make your way down the winding path until you reach the water. There is a small cave hidden behind a crevice in the water, it is here that you will find the Golden Chest. Accessing this Golden Chest requires you to play through the Story mission, The World’s Grave. Follow the mission through until you reach the room where you must hold out against waves of enemies. The Golden Chest is in this room in the water. 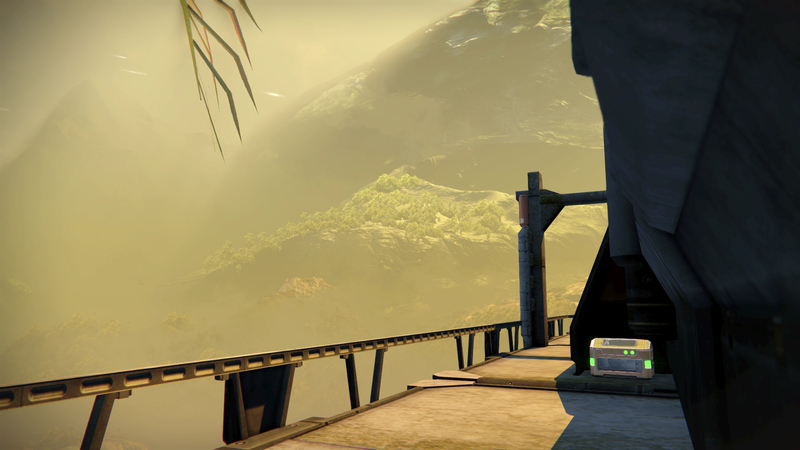 Finding this Golden Chest requires you to head into the Temple of Crota. Starting at Moon Patrol, head to the right and into Archer’s Line head toward the building overrun with Fallen. Take another right and follow the path around until you reach the Temple of Crota. Move into the fortress, passing the Ogre and follow the path until you see the bottomless pit on your left. 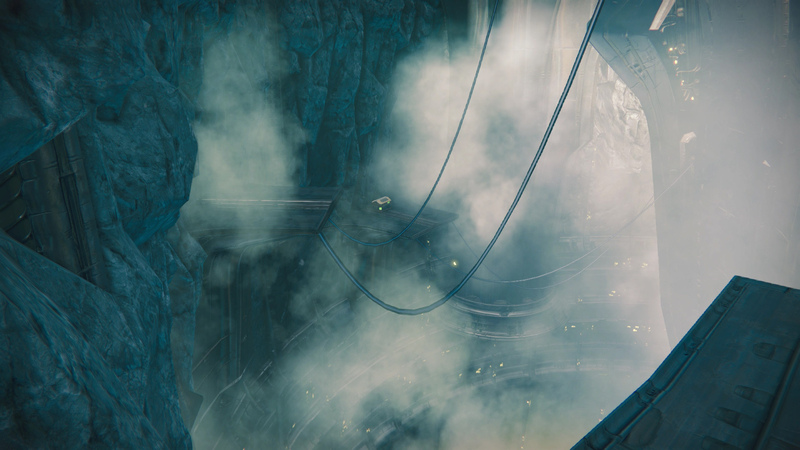 A giant Hive Seeder ship is hanging over the pit with its doors open. You will find the Golden Chest down this pit. To reach the Golden Chest you will need to use some sneakily placed platforms along the edge of the pit. This Golden Chest can be reached by using The Summoning Pits Strike. Play through the Strike until you reach the boss, Phogoth. 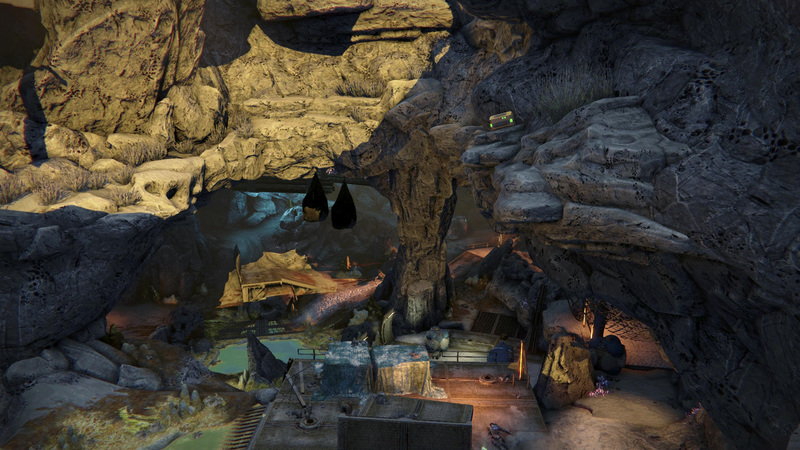 Carefully make your way to the opposite side of the arena that overlooks the cave system. 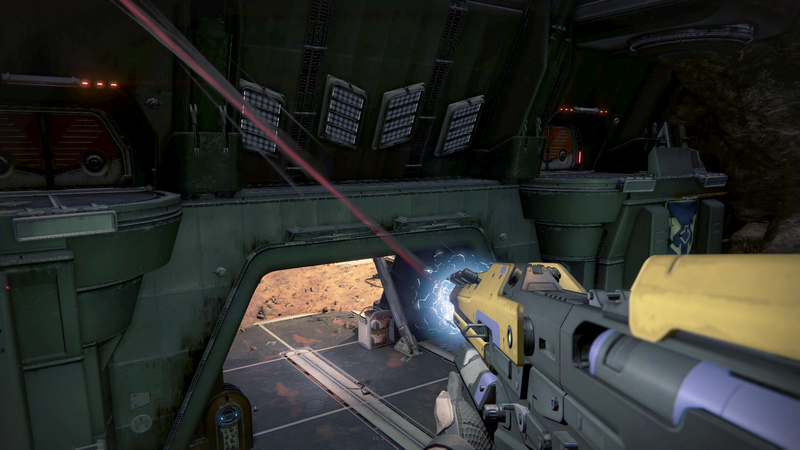 You will find the Golden Chest on the landing platform where the Hive ships drop off fresh troops. There are 5 Golden Chests located on Venus. The Golden Chests on Venus reward you with an Auto Rifle, 2 Heavy Ammo Synthesis, Class-dependent armor, a Sniper Rifle, and another piece of Class-dependent armor. 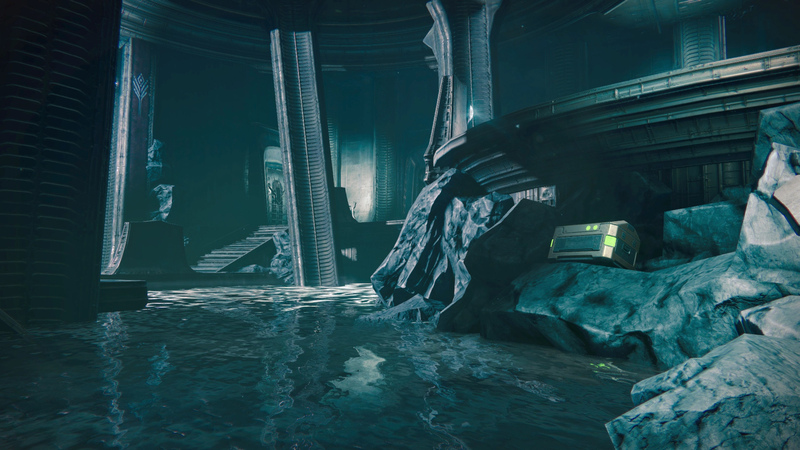 The first Golden Chest in Venus can be found by heading to the Ishtar Academy. 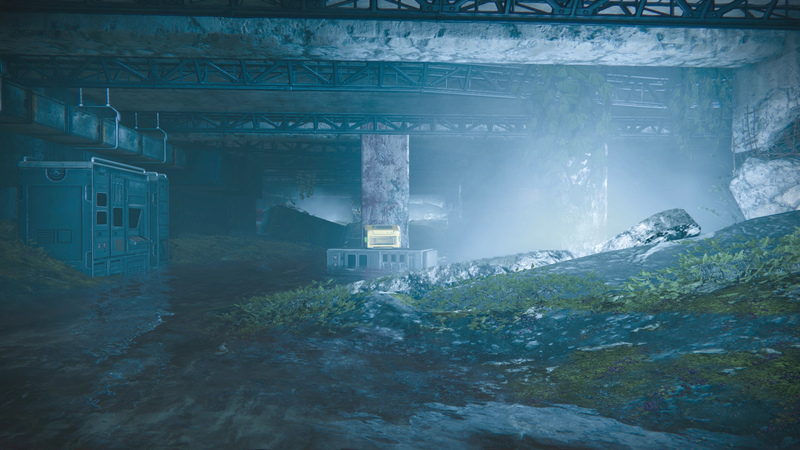 To reach the Ishtar Academy from Patrol, head to the right, moving through the buildings until you reach the statue, then turn left and head underground. The Golden Chest can be found hidden behind a support pillar. To get this Golden Chest you will need to head to Campus 9, which can be found attached to the Waking Ruins. The easiest way to reach this area is to start at Venus Patrol spawn and head left, through the Ember Caves area, through The Citadel and into the Waking Ruins. Keep left being sure to pass through a brick tunnel. After arriving in Campus 9, head to the far right building, jumping over it and onto its balcony on the other side. It’s here that you will find the Golden Chest. 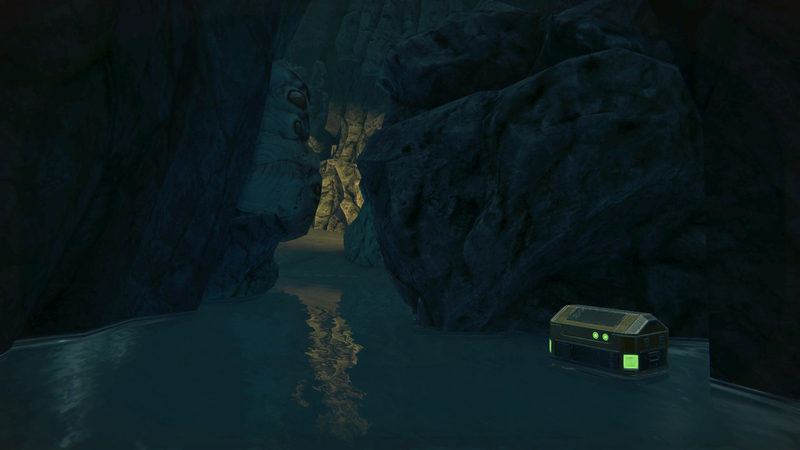 Finding this Golden Chest requires you to move into the Ember Caves that are found to the left of Venus Patrol spawn. Head up onto the platform, passing the Fallen Captain and his friends, and head into the cave system. When you emerge you will find yourself in a Fallen cave with metal beams and nets hanging from the ceiling and on the ground. 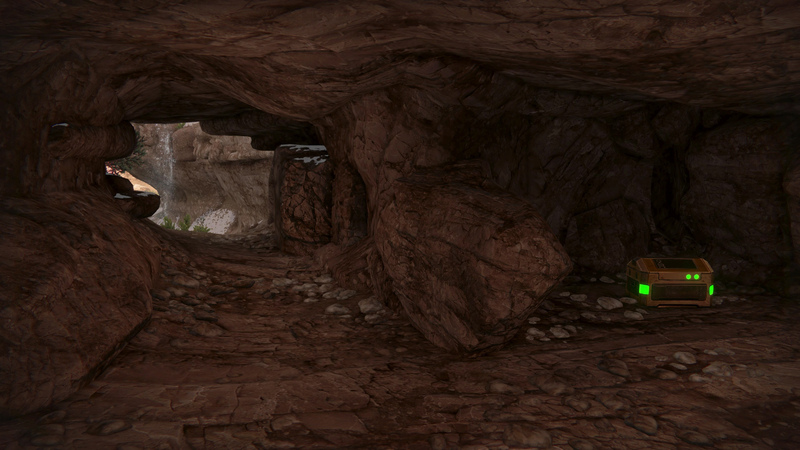 Follow the cave system into the upper levels and look for the Golden Chest on the rocky cliff behind you. To access this Golden Chest you will need to head into the Ember Caves which are to the left of Patrol spawn and continue through them until you reach The Cinders. You will see the large Fallen Ketch ship suspended on the edge of the area. Board the Ketch and move to the very front point of the ship to find the Golden Chest. The final Golden Chest on Venus can be found in the N/Gen Branch. To reach the N/Gen Branch you will need to start at Venus Patrol and move to the right along the Shattered Coast, then when you reach the statue, head left and inside to the Ishtar Academy. 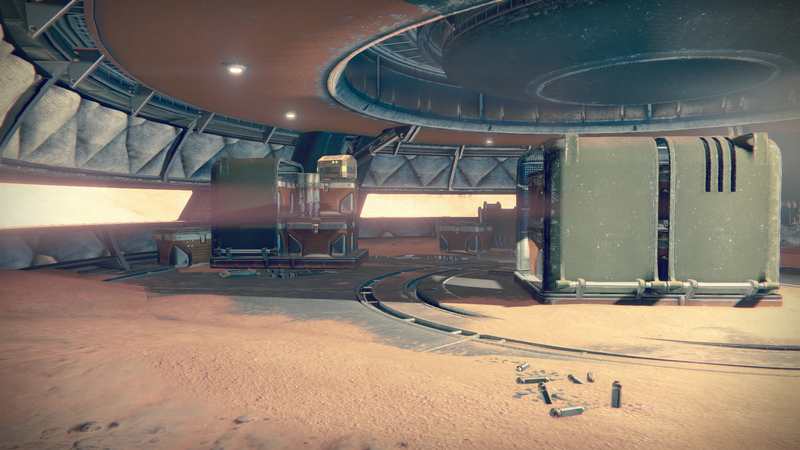 Move through the Ishtar Academy until you reach the Ishtar Commons. Run across the field and enter the building with the swirly “e” sign. As you enter the N/Gen Branch, head to the right and into the office. The Golden Chest is under a desk in the middle of the room. There are 5 Golden Chests located on Mars. The Golden Chests on Mars reward you with a Scout Rifle, an Engram, Leg Armor, a Strange Coin, and a Heavy Machine Gun. 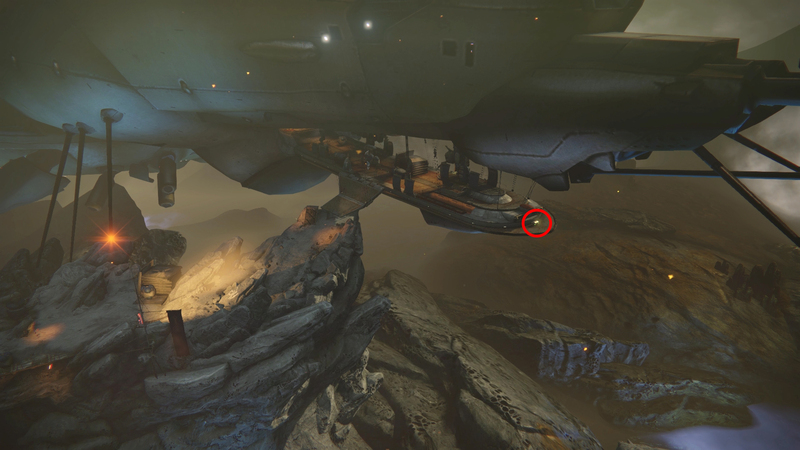 The first Golden Chest on Mars can be found in the same area as Patrol spawn. From the starting point, head to your right to where the Cabal come bursting out of the building. You will want to look into the little rounded building that’s buried in the sand. You will find the Golden Chest on top of a couple of crates inside. 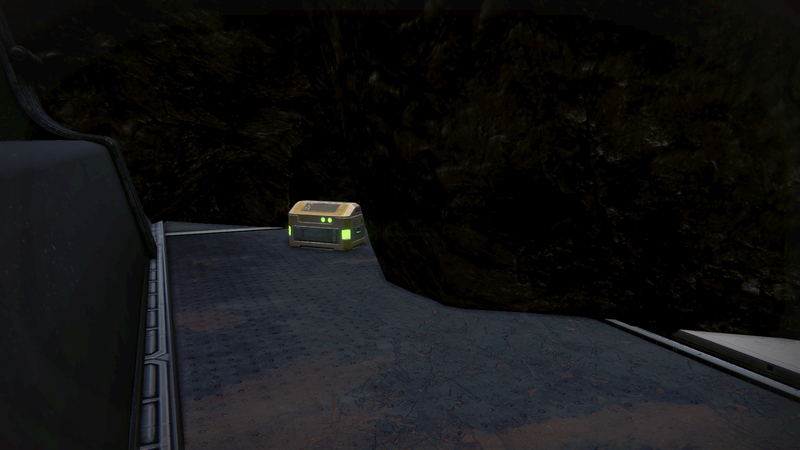 To find this Golden Chest you will need to head to Tharsis Junction. To reach Tharsis Junction, head left from Patrol spawn, going through The Hollows and then into the Buried City and then to Freehold Station. 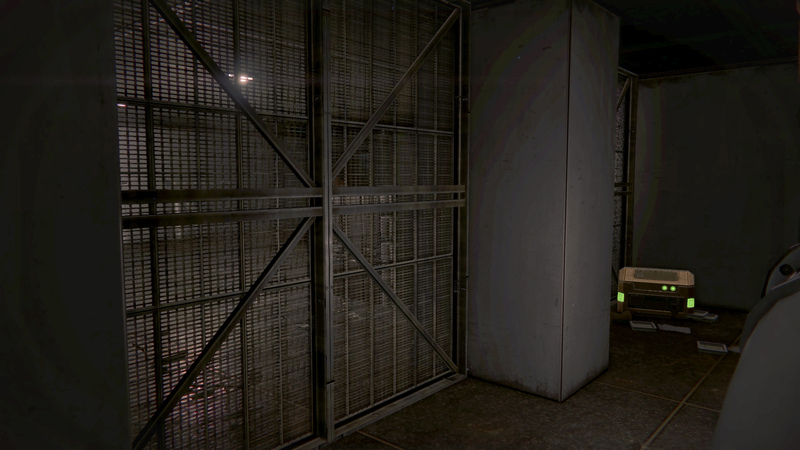 Move inside and through the area where your Ghost activates the flashlight. 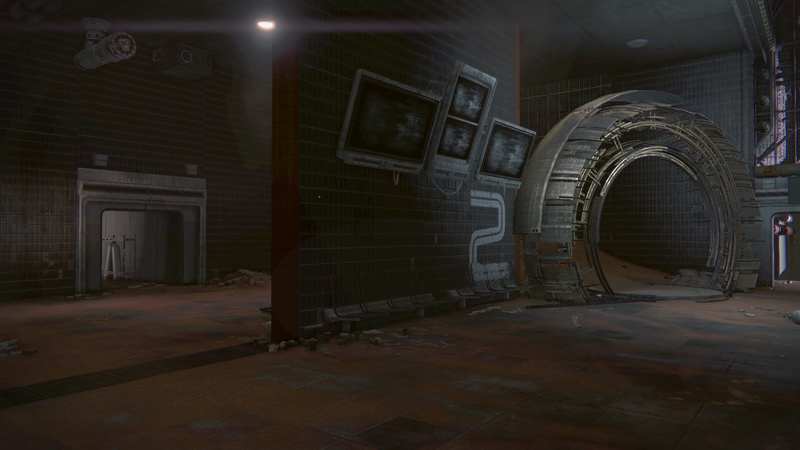 Continue deeper into the station until you reach the first Vex gate on the left next to the number “2” written on the wall. Head into the room to the left of the Vex gate, then, look behind the metal fence on the left to find the Golden Chest. Accessing this Golden Chest requires trekking to the Dust Palace. 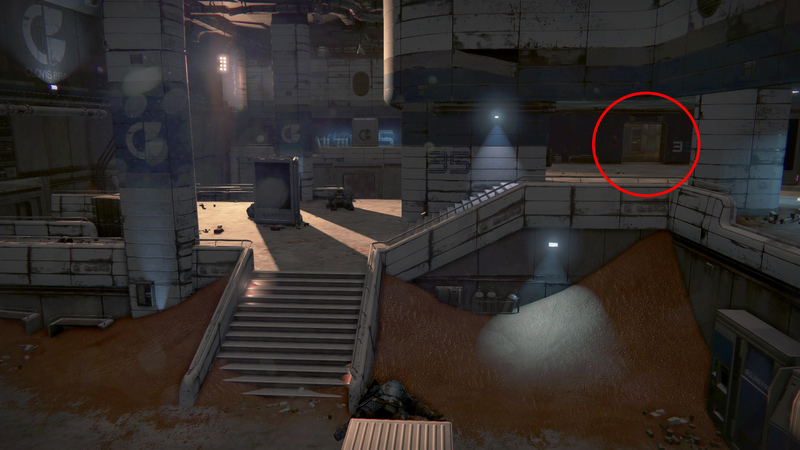 To reach the Dust Palace from Patrol spawn, head left down into The Hollows then enter the building in front of you. 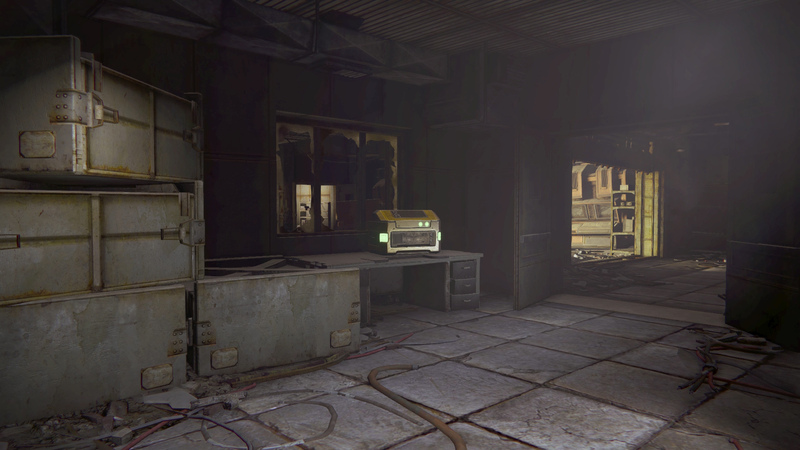 Move through the building until you reach the Dust Palace area. In the back of the area is a room labeled “3”. In this room and behind the desk is the Golden Chest. To get this Golden Chest you will need to reach the underground tunnel that connects The Barrens to The Hollows. 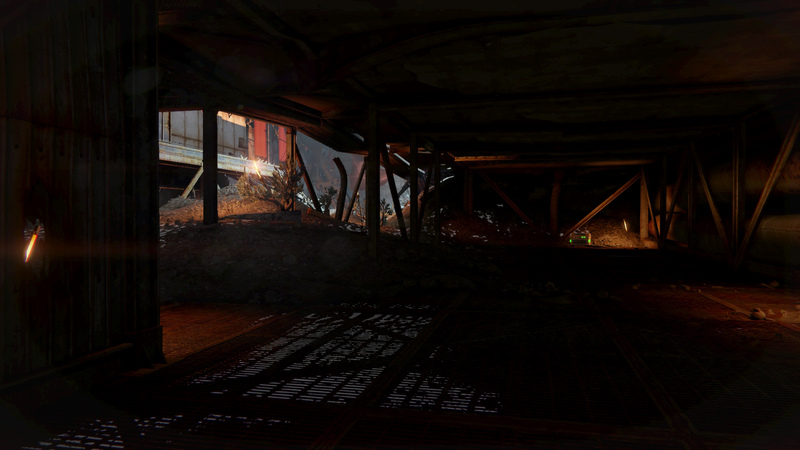 From Patrol spawn, head to the left and into the tunnel, as soon as the area changes to The Hollows, stop and look above you. Find a hole in the ceiling and jump up into it to find the Golden Chest. 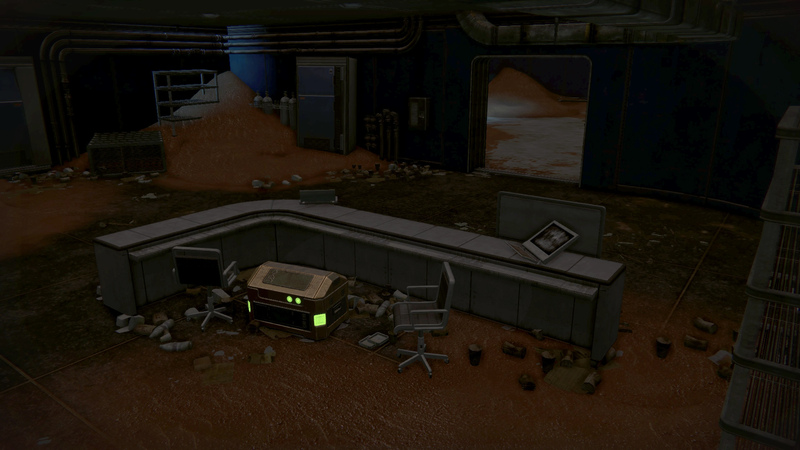 The final Golden Chest on Mars can be found in the Iron Line. To reach the Iron Line, start at Mars Patrol spawn and go right to enter the Scablands, then another right and head through Firebase Rubicon. 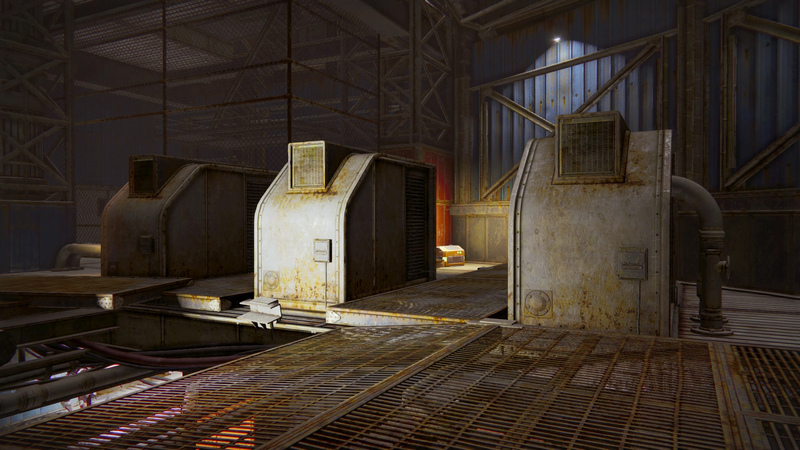 Go through the tunnel at the rear of Firebase Rubicon following it through until you reach Rubicon Wastes. 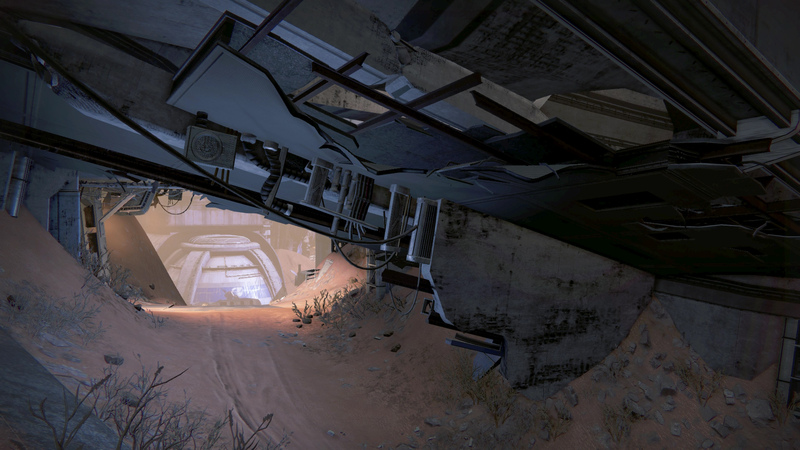 Cut across the Rubicon Wastes and into the tunnel behind the Colossus. 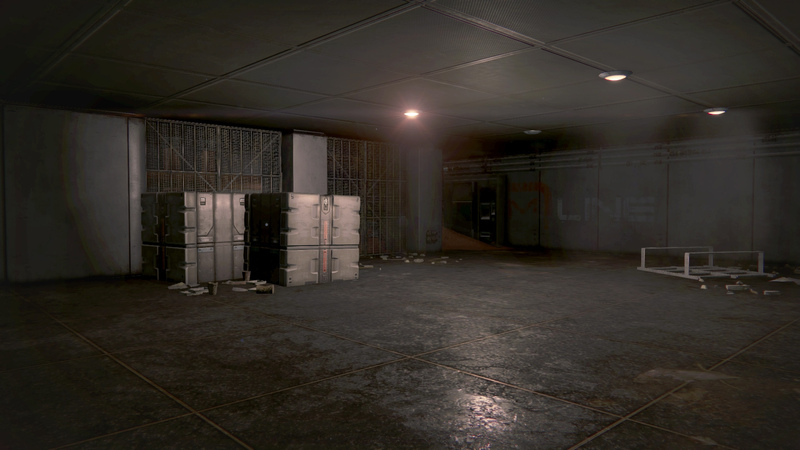 You’ll enter a cavernous room with a large door at the back. Approach the door and look for crates and pipes that you can use to get above it. You will need to jump across the gap in front of the door to reach this Golden Chest. If you followed this guide you should have found all 20 Golden Chests in Destiny and earned yourself the rewards found within!